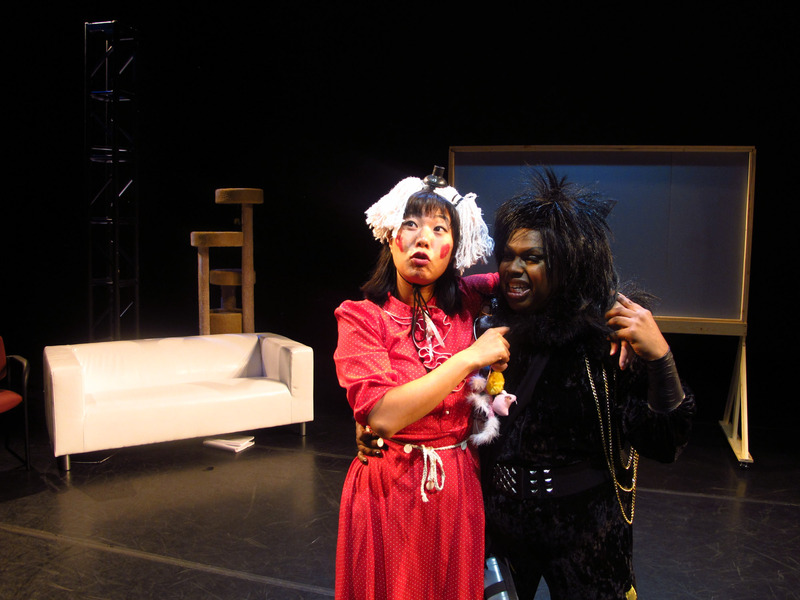 CAT LADY blends the parallel worlds of two pathetically lonely personas living at the margins of gender and society-musty cat ladies (who make solo performance for a living) and fast-talking male pick-up artists. 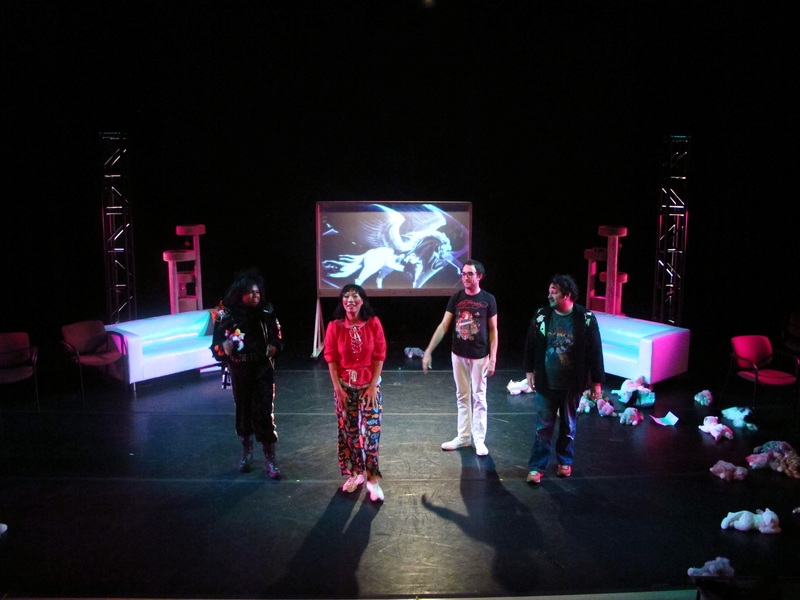 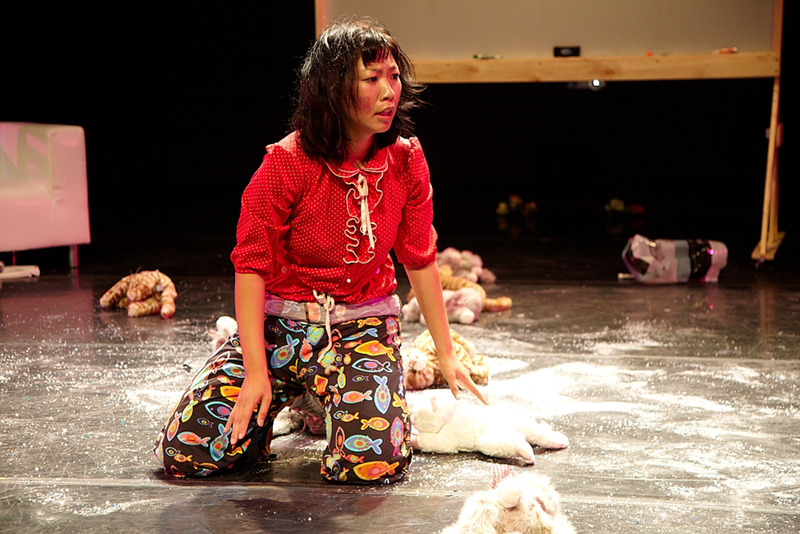 This multi-media theater piece incorporates the psychology behind hoarding (both of animals and humans), pick-up artist techniques, anecdotes from unmarried women who live alone with cats (“cat ladies”), and Wong’s attempts to simultaneously end racism and get her cat to stop spraying. 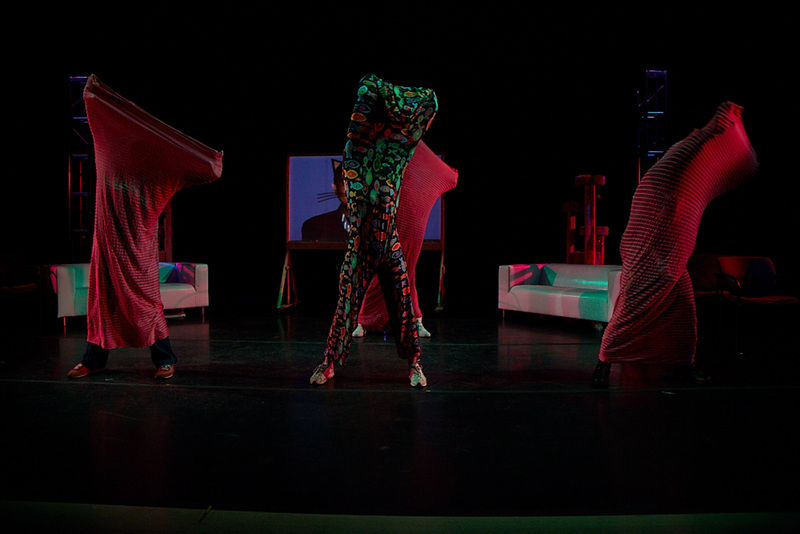 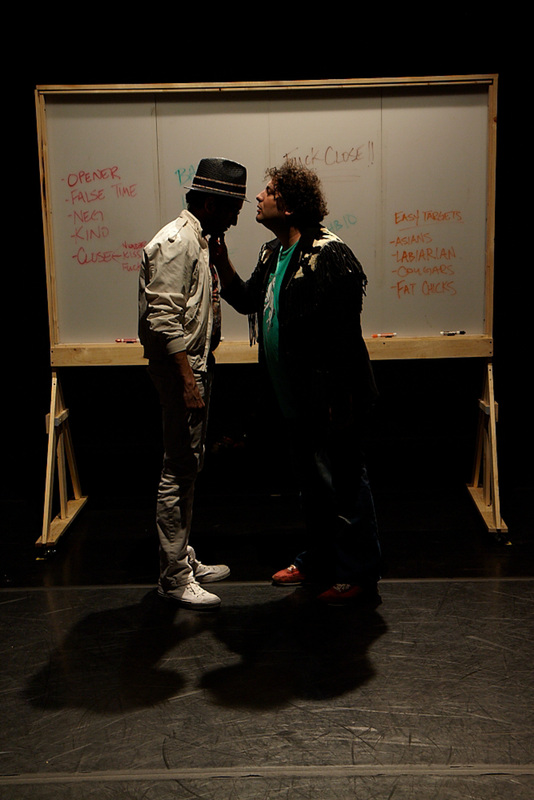 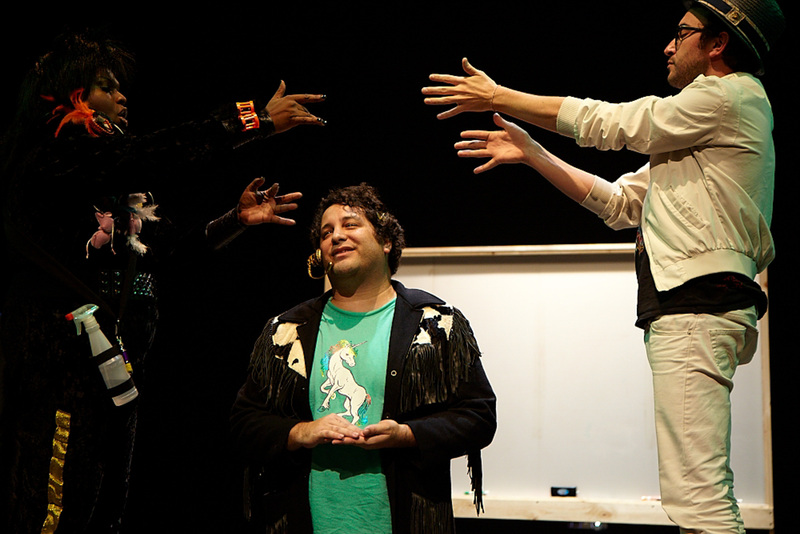 CAT LADY premiered in March 2011 in Houston, TX in Diverseworks, and was presented later in November 2011 at ODC Theater in San Francisco, and at the Straze Center in December 2011 in Tampa at the NPN annual meeting.